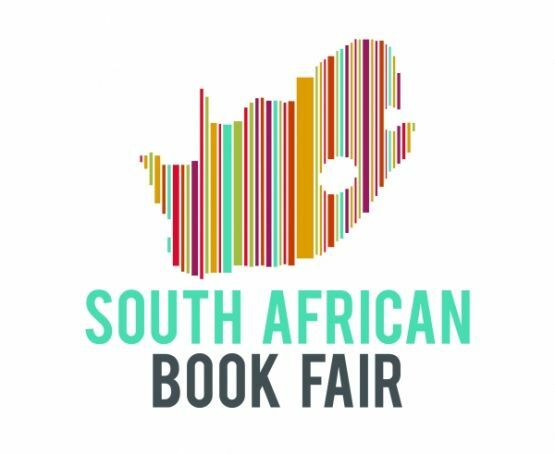 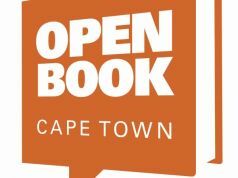 The biggest literary event for South Africa’s publishers, book sellers, authors and readers is no longer just a Cape Town event but a countrywide gathering, hence the change in name from the Cape Town to the South Africa Book Fair. 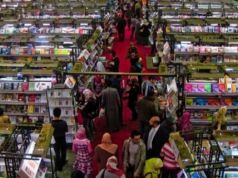 From being a business model it has been transformed into a non-profit organisation, which now makes it eligible for state support and funding. 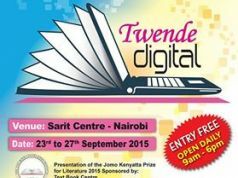 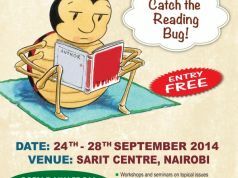 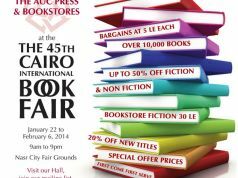 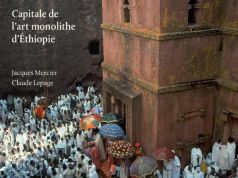 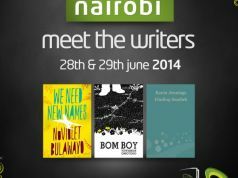 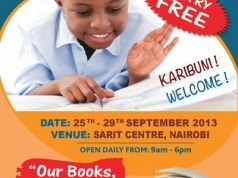 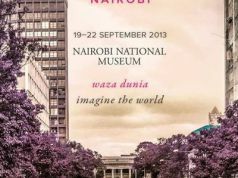 Its focus is on African literature and it has become the primary literary event in sub-Sahara Africa. 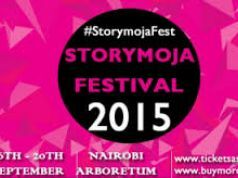 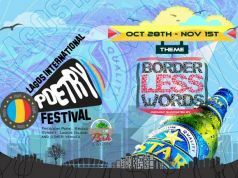 This year there are 120 events, 100 authors, illustrators, storytellers and critics. 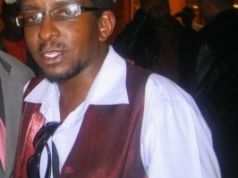 There are debates on a vast range of controversial subjects such as democracy and justice in South African, conflict resolution, the use (or otherwise) of African languages, storytelling, crime, gay literature and fiction, children’s education, e-learning, as well as workshops on proofreading, translating and getting published.